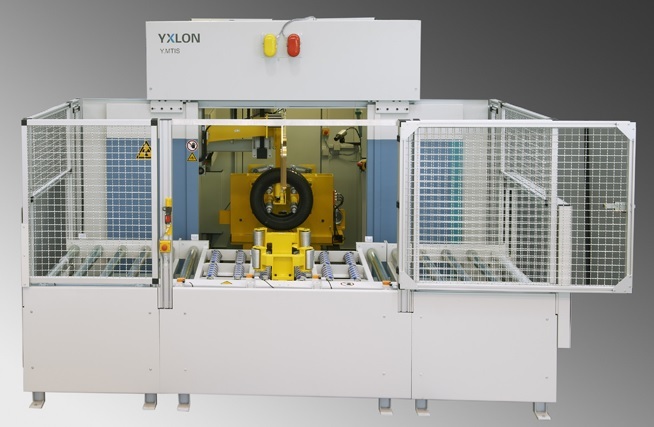 Y.MTIS, the modular tire inspection system from YXLON, has been adapted to customer requirements to the greatest possible extent through more than 200 systems sold. Convince yourself of what the No.1 in tire inspection systems has to offer. Years ago YXLON already created the standard in tire inspection via X-rays: Y.MTIS (Modular Tire Inspection System). Working together with customers from all over the world, this system has been continuously optimized to meet the specifications of modern tire factories. The Y.MTIS family is available in various stages for upgrading. Starting with the smallest, the manually loadable “Advanced”, then progressing on to the automatic systems “Performance”, “Performance Plus” and “Efficiency”, YXLON offers a broad spectrum. Each of these contains a solution to match your specific capacity requirement. 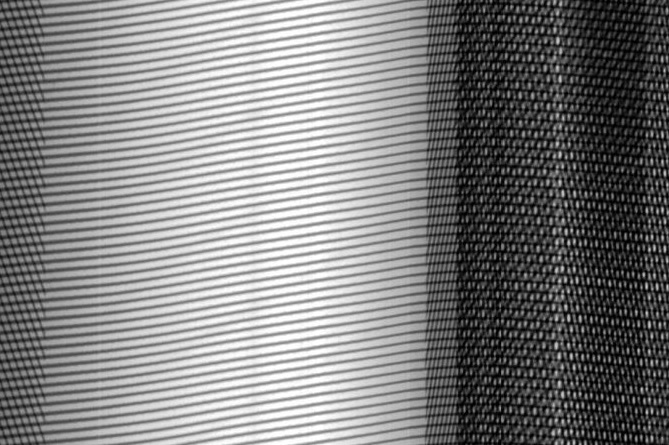 X-ray images displaying a high quality are necessary in order to detect the potential anomalies in tires with assurance. YXLON makes use of the special vertical rotation with a spread 4-spindle drive at the bead to accomplish this. It ensures that the geometric depiction of the tire proceeds consistently and with process certainty. 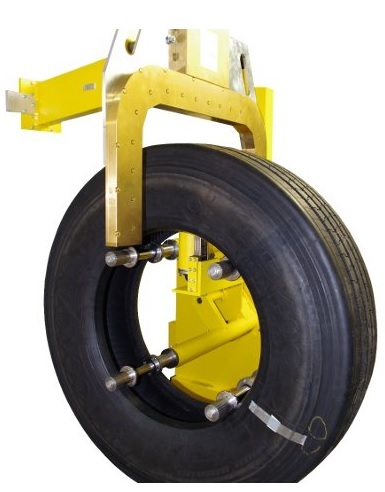 A line detector developed especially by YXLON for this tire application provides sufficient spatial and contrast resolution in compliance with the ASTM F1035 standard. The system can also be operated semi- or fully automatically using the powerful software packages Y.TireASSIST and Y.TireAXIS™.